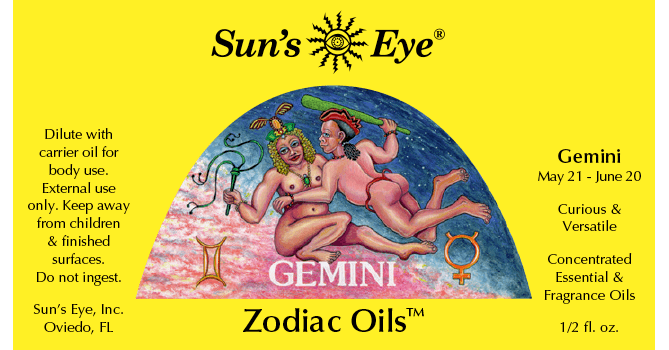 Formulated to encourage attributes of Gemini: versatile, curious, and communicative. 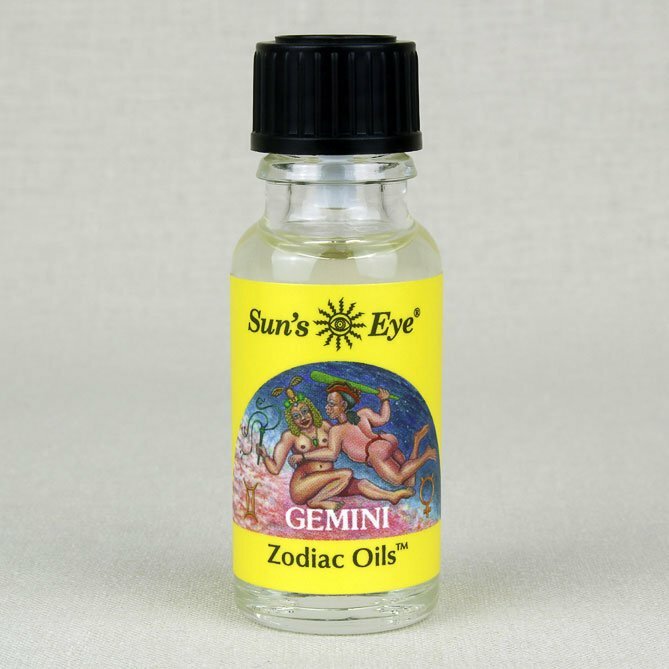 Gemini oil has floral top notes in a base of Coconut and is formulated to encourage attributes of Gemini: versatile, curious, and communicative. 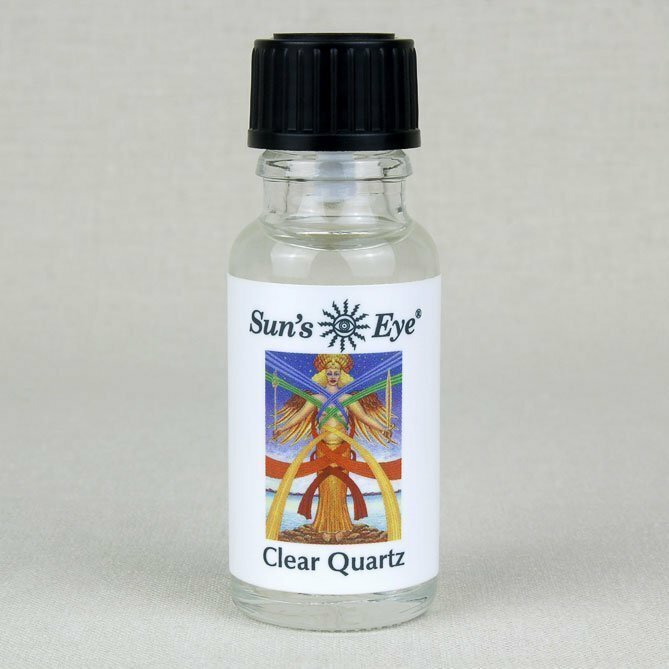 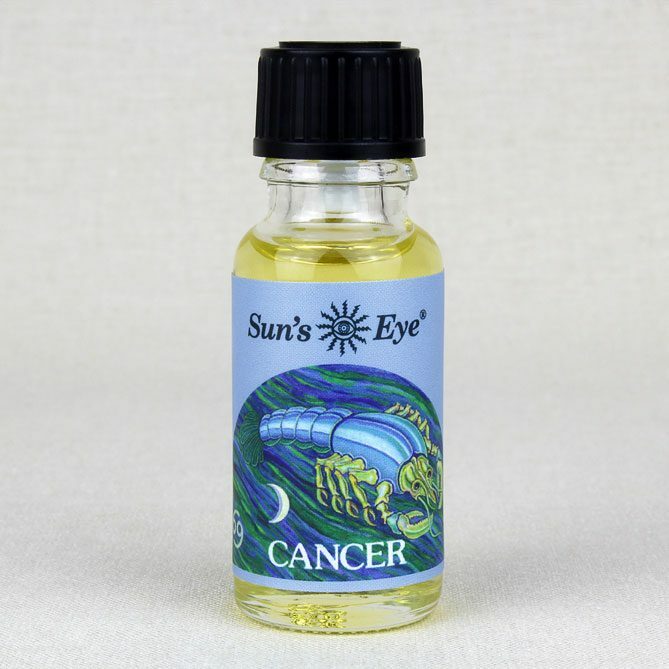 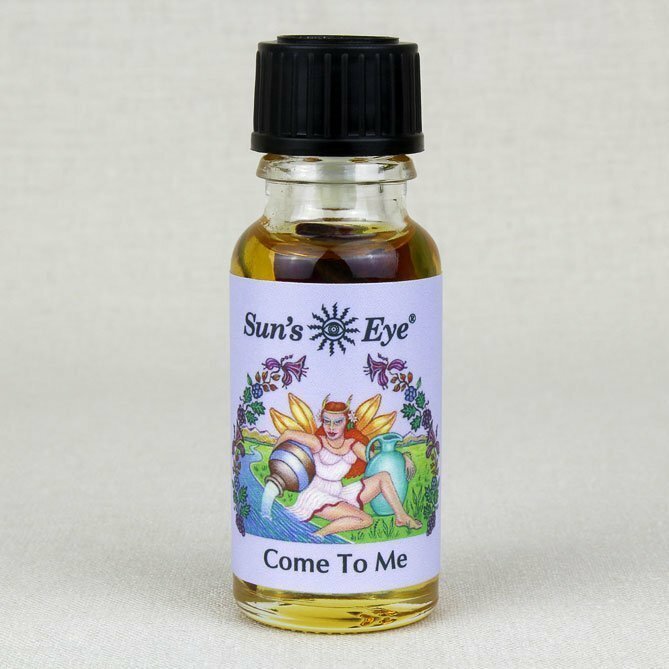 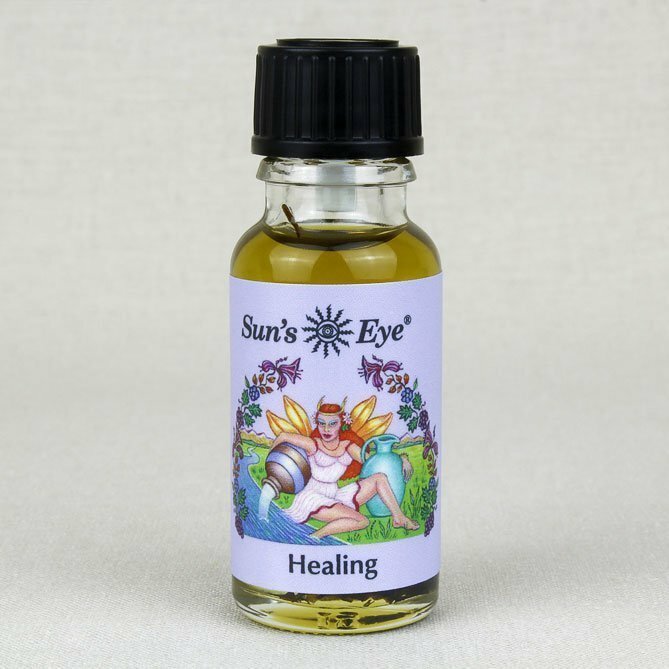 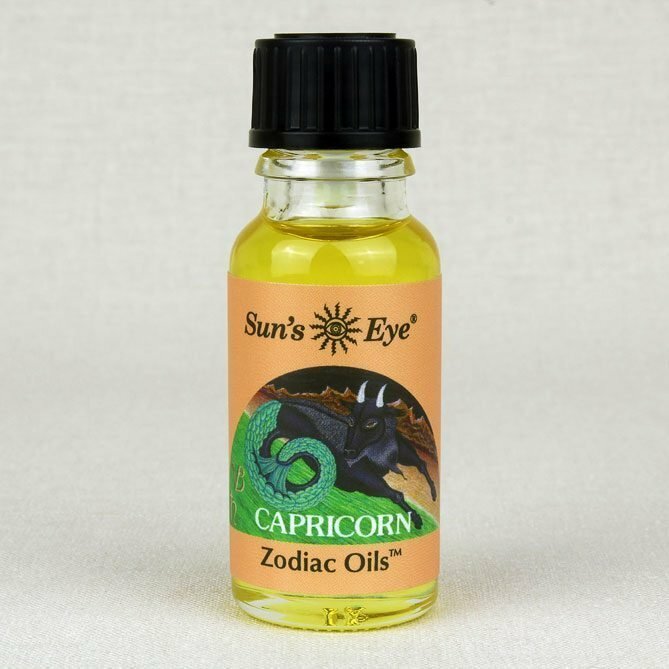 The purpose of these beautiful oils is to assist in aligning oneself with the vibrational energies of the Zodiac signs.